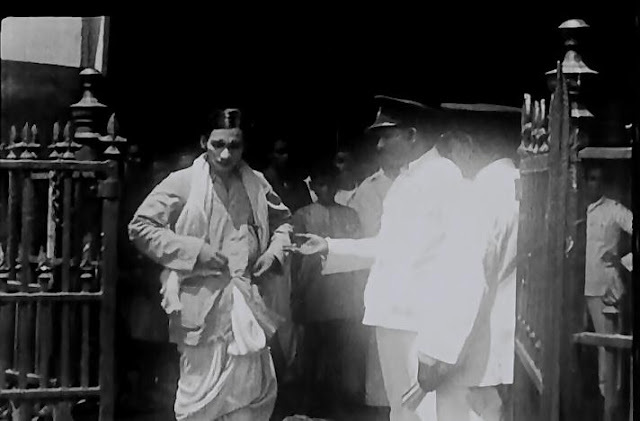 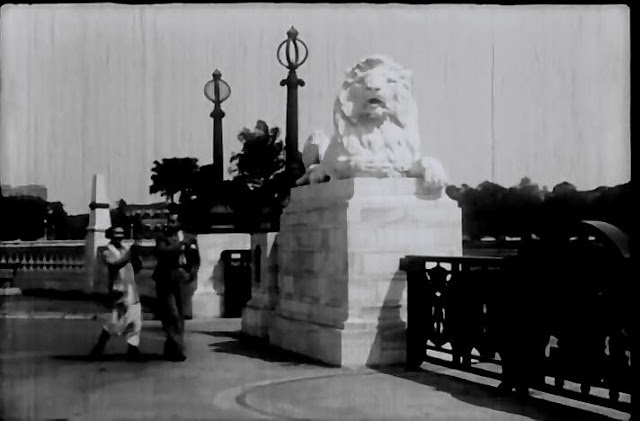 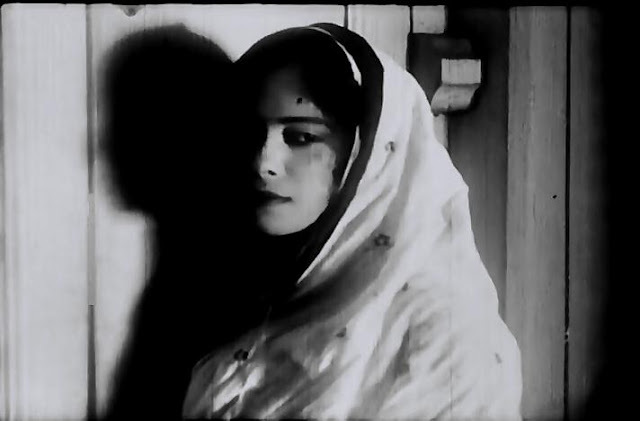 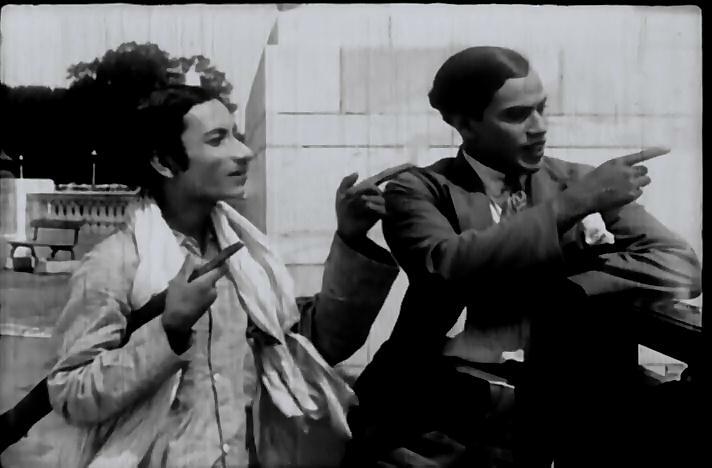 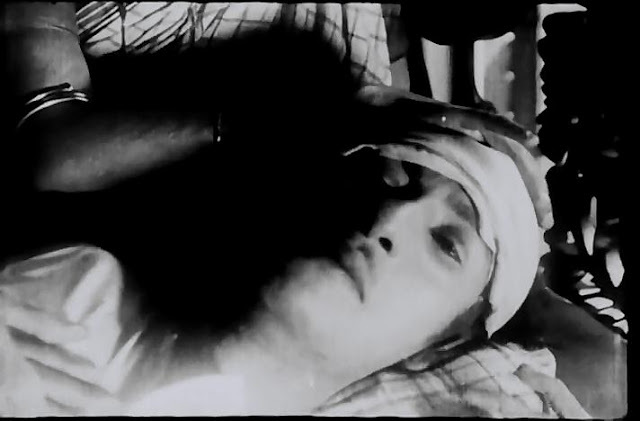 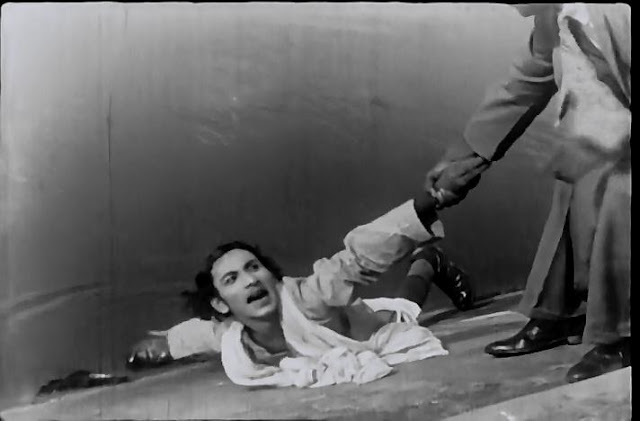 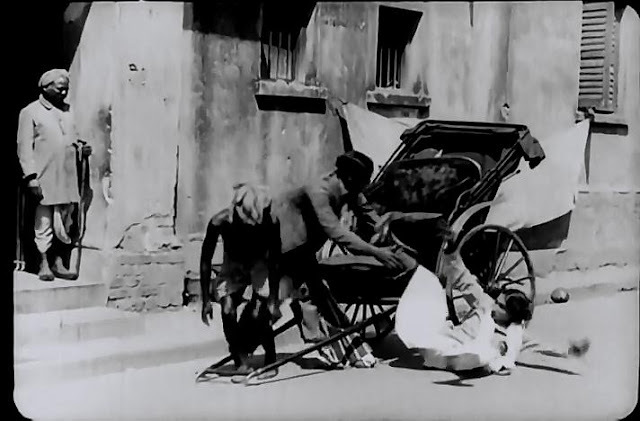 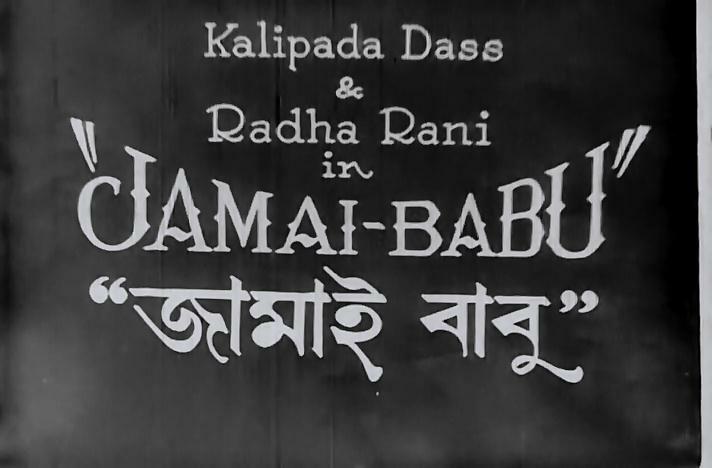 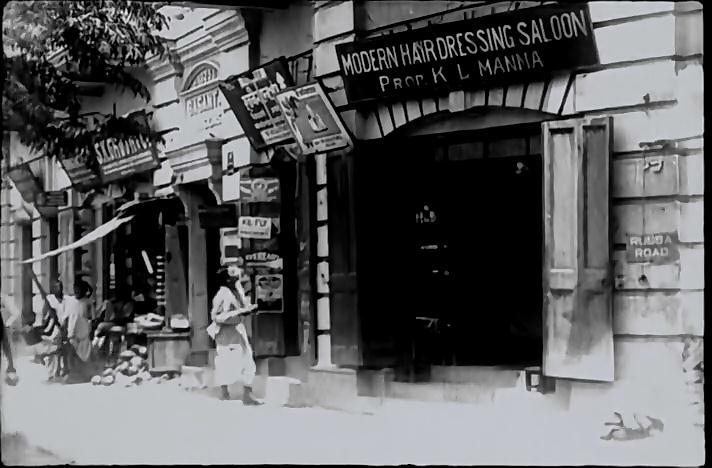 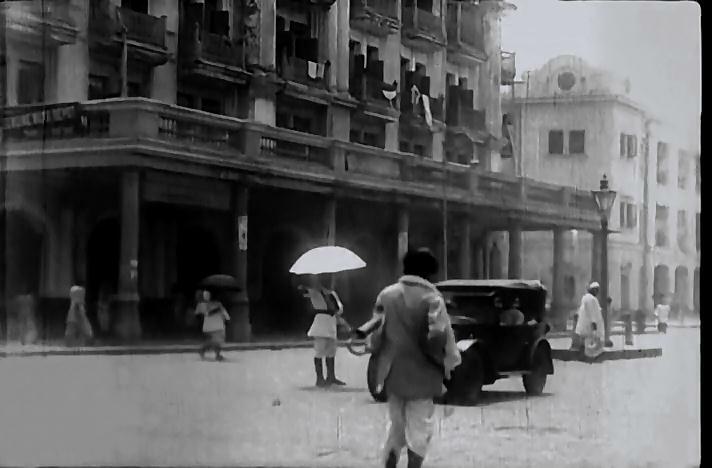 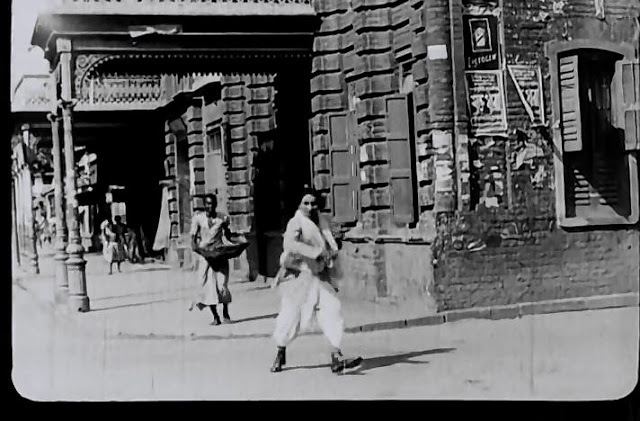 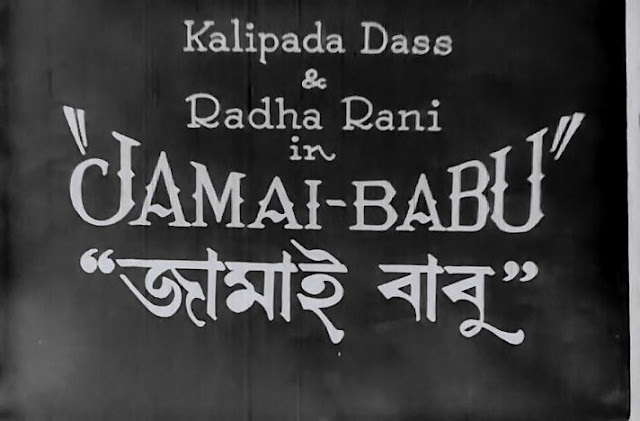 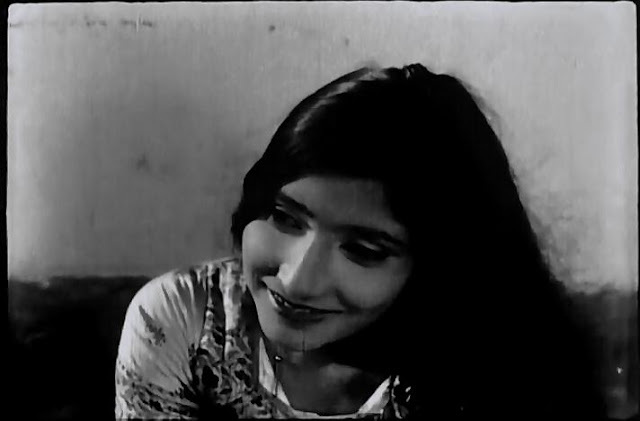 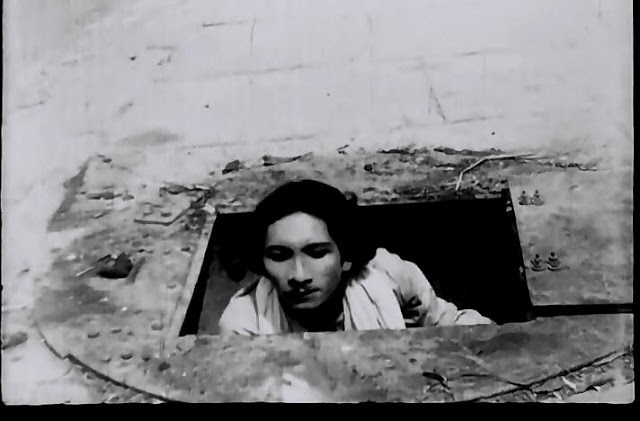 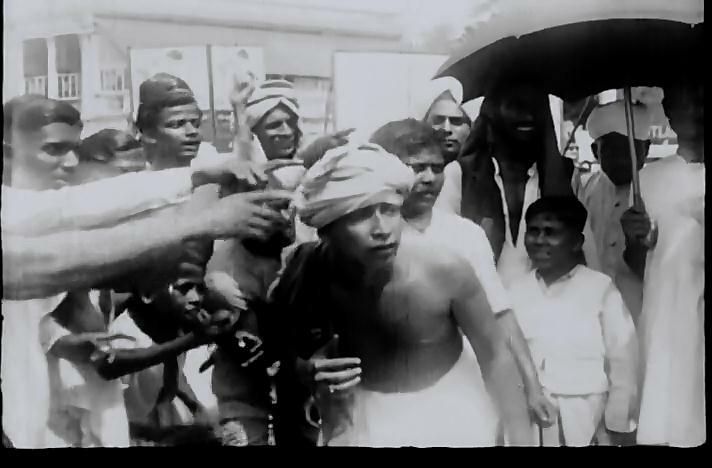 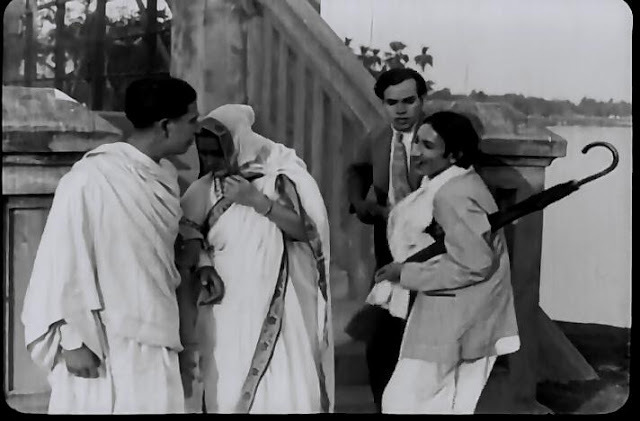 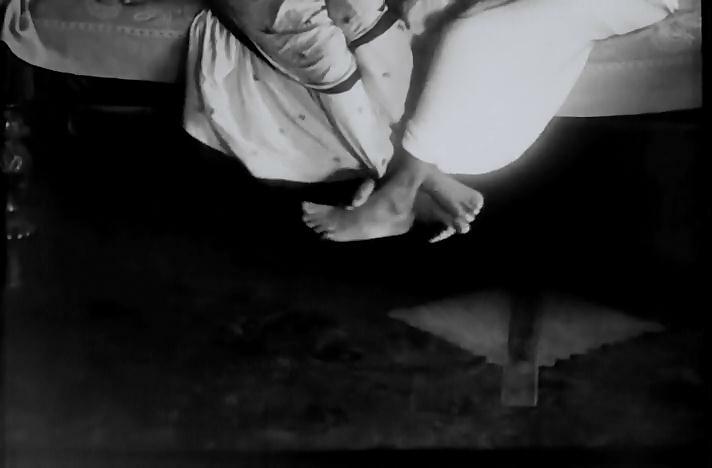 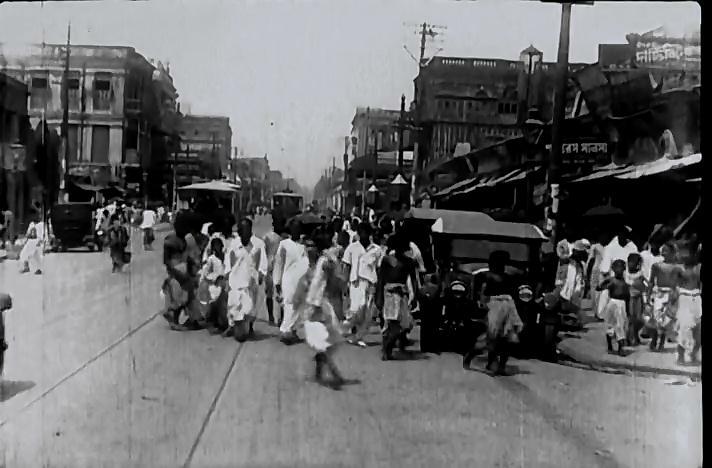 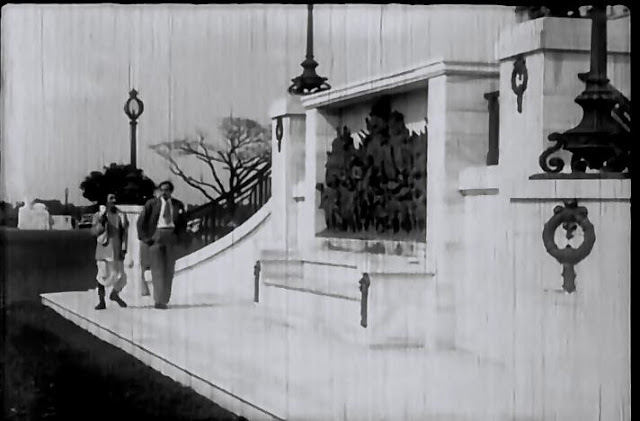 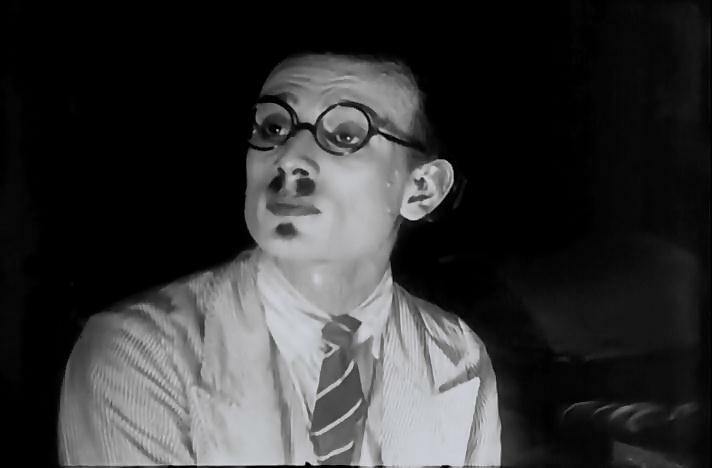 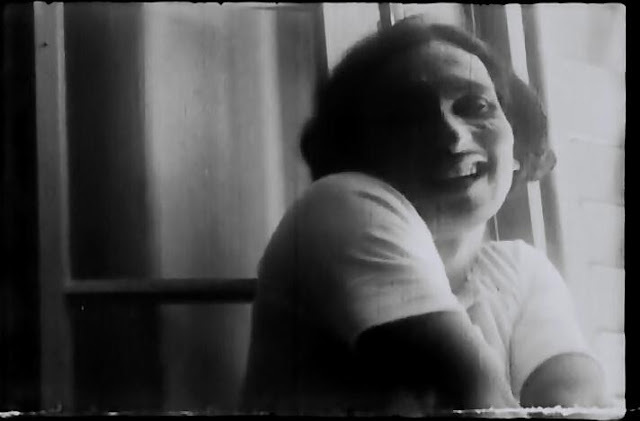 This 1931 silent comedy movie has a hero Gobardhan (Das) visiting his parents-in-law in Calcutta (Kolkata). 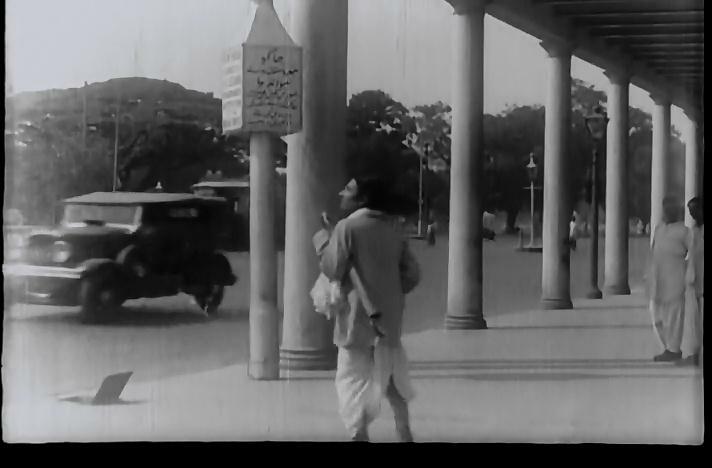 Making a 'No Nuisance' sign for an address, he gets lost trying to find his friend Amal's (Baurah) room. 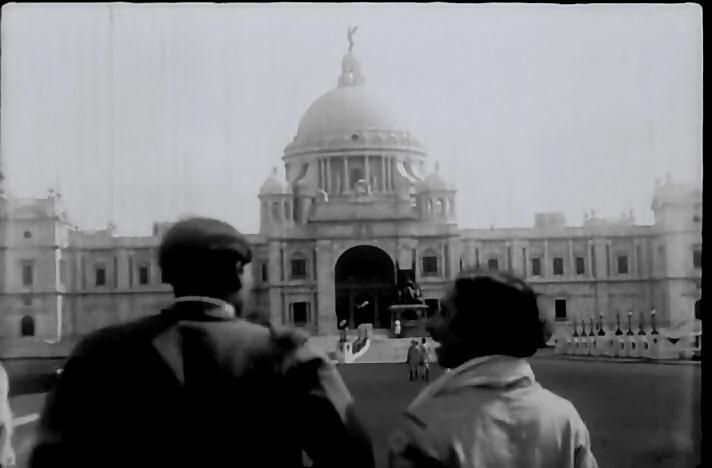 His subsequent adventures take him to famous locations including the Victoria Memorial and the Maidan. 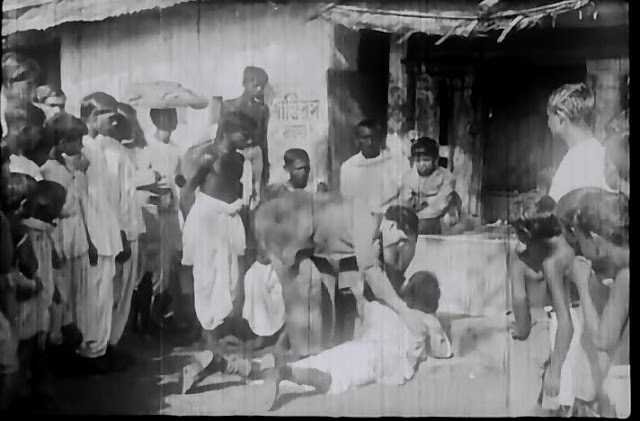 Gobardhan eventually reached his in-laws, feigns illness to prolong his stay, is beaten up when he tries to sneak into his wife's room and gets mistaken for a thief.